Bearings and their Lubrication: Are Your Employees Trained in Mechanical Safety? NTT Inc. - Bearings and their Lubrication: Are Your Employees Trained in Mechanical Safety? If you are running a successful manufacturing operation, it is probably because you pay attention to the small details, because you know the importance of the little things. No matter what heavy equipment you are operating, bearings and their lubrication are one of the essential components of a successful manufacturing operation. If operated and maintained properly, you know that bearings and their components have a specific service life and operational tolerance, but are your employees as knowledgeable as you are? The importance of mechanical safety in the workplace cannot be understated, and it is crucial that before you start your next shift that you are certain that your employees are set up to work in a safe and effective manner. Bearings can be said to be the backbone of your manufacturing operation because they ensure the smooth movement of a wide variety of mechanical components. Everything from the wheels of a vehicle to an industrial printing press relies on their bearings to reduce friction and prevent viscosity or thermal breakdown of components. These crucial parts are as varied as the equipment they service, and each has a specific service life and maintenance schedule that has to be adhered to for safe operation. Malfunctioning equipment with worn-down bearings can not only damage expensive equipment but also cause a hazardous condition in which to work. How Effective is Your Safety Program? How much emphasis do you place on training your employees in safety that directly relates to the service and operation of bearings and lubrication? 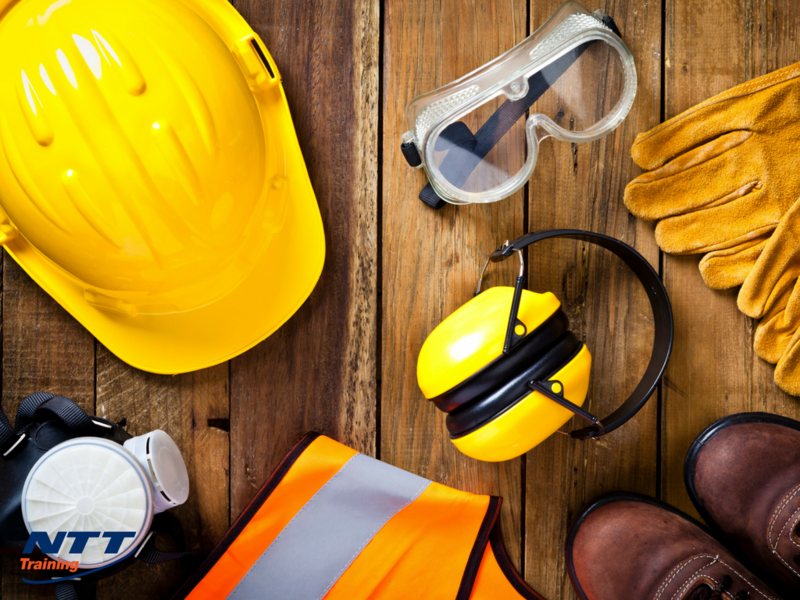 To be certain you follow OSHA guidelines in regards to procedures and personal protective equipment, but how knowledgeable are your employees in specific safe operations in bearing maintenance? Have there been injury incidents in the past? Have your operations been disrupted by equipment malfunctions that could have been rectified by regular maintenance? If there are deficiencies in safety, it is incumbent upon you to take a hard look at your program and find areas for improvement before the next incident. In a formal setting that is dedicated to bearing and lubrication safety, students learn several crucial skills that may be lacking in your workplace. They receive practical instruction on how to handle components with care to prevent inadvertent damage to components or lubricant contamination during installation. Opportunities are given to install components with the precise alignment that will maximize movement. Proper inspection of the housing and shaft is emphasized, as is the importance of starting with a clean surface area. Training is provided in regular preventative maintenance that can address chronic problems such as overheating or corrosion. All of this is combined with the use of the latest specialized toolkits that allow for smoother assembly and disassembly of bearings and lubrication components. When the program is finished the students have a better understanding of proper installation, equipment tolerance, diagnosis of problems, and how to work with the equipment in the safest manner possible. An industrial setting is fast-paced and results-oriented, and it can be all-too-easy to become complacent and reactive to only the issues that have become a crisis. In this stressful environment, it is clear that small details like bearings can fall through the cracks until they become a problem. However, the problems that they cause are potentially disastrous. Worn and broken down bearings have been known to cause equipment fractures that throw shrapnel in all directions, equipment stoppage that suddenly restarts to injure inspecting workers, and even start fires that burn uncontrollably once lubricants are ignited. All of these incidents are completely preventable with the right educational program for operators and maintainers of this equipment. Are you concerned with the safe operations of large equipment in your workplace and want to reduce unnecessary downtime from mechanical failure? Do you want your employees to have the knowledge base they need to operate in a safer and more productive work environment? Contact NTT Training ASAP for all the information you need about our Bearings and Lubrication on-site seminars for safety.